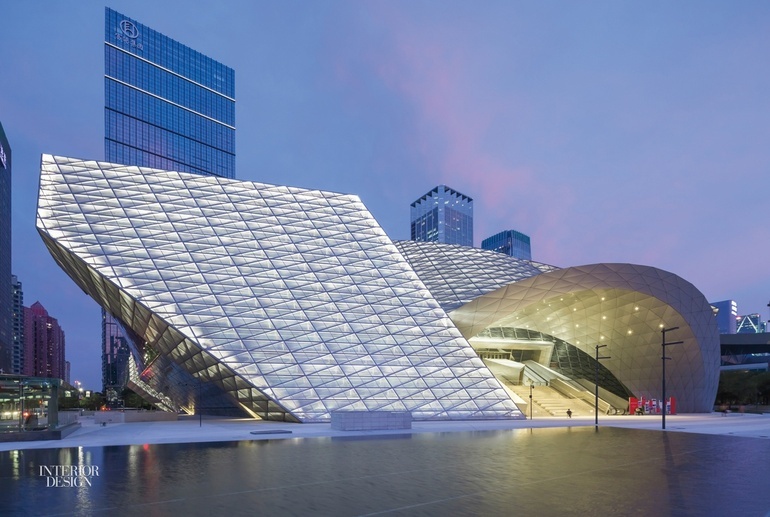 Civic, cultural, and educational buildings push the architectural envelope. MOCAPE by Coop Himmelb(l)au. Photography by Sergio Pirrone. Standout: A shared atrium entry serves formerly separate institutions, the Museum of Contemporary Art and the Planning Exhibition, that have come together in a single building. Institute of Science and Innovation for Bio-Sustainability by Cláudio Vilarinho Arquitectura e Design. Photography by João Morgado. Project: Institute of Science and Innovation for Bio-Sustainability. 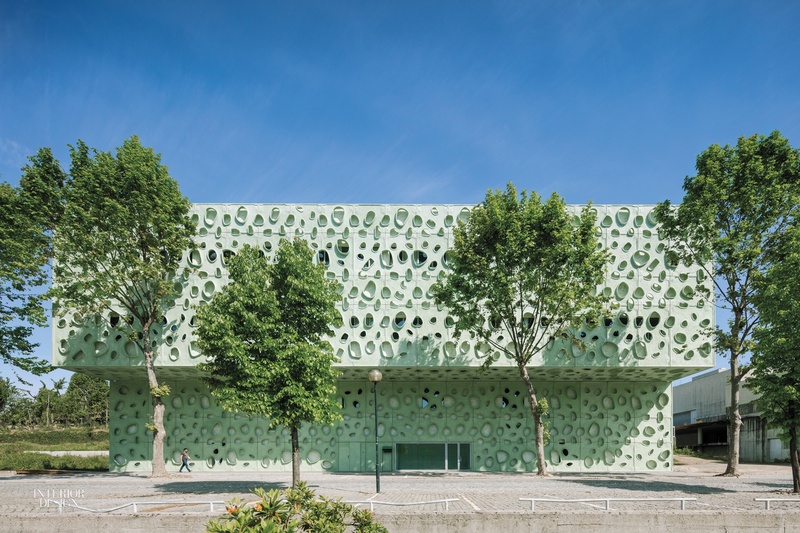 Standout: At the University of Minho, research takes place behind a facade of prefabricated cementitious-composite panels with apertures inspired by microscopic nanotubes. The Romanesque Interpretation Center by Spaceworkers. Photography by Sergio Pirrone. 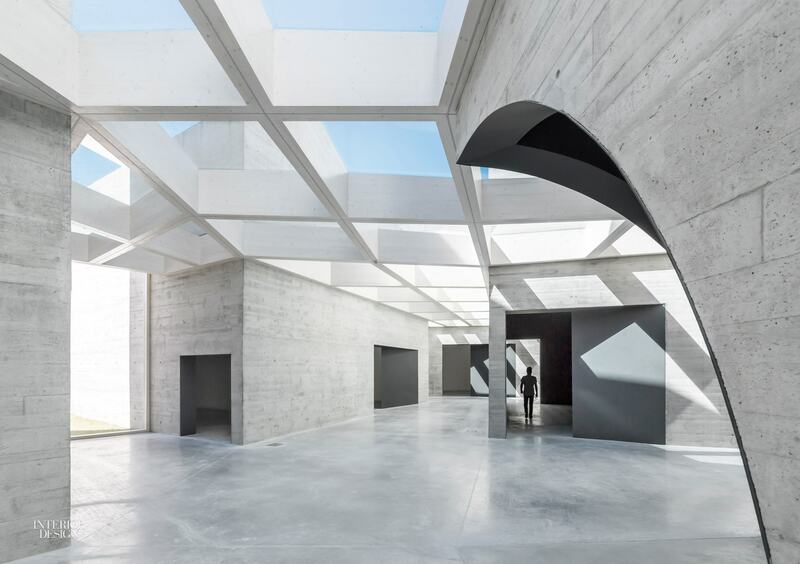 Standout: A new landmark along the Route of the Romanesque, this building's different volumes, rendered in concrete, evoke a village street from the medieval era. 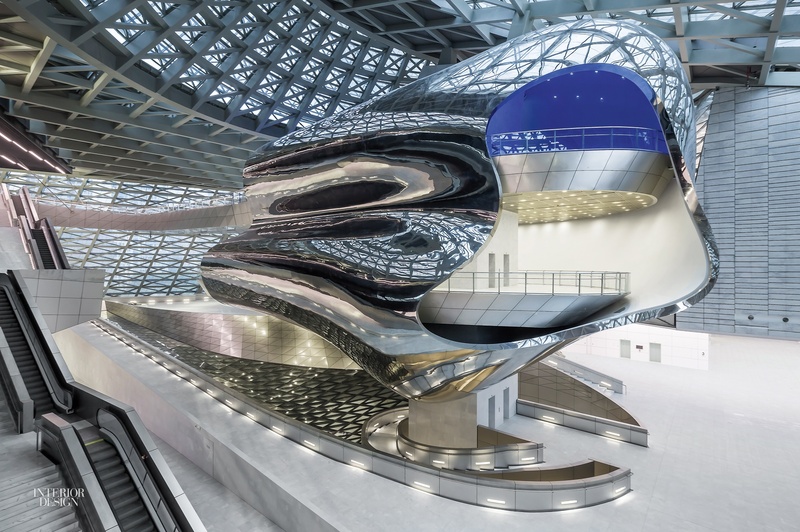 The Roma Convention Center by Studio Faksas. Photography by Roland Halbe. 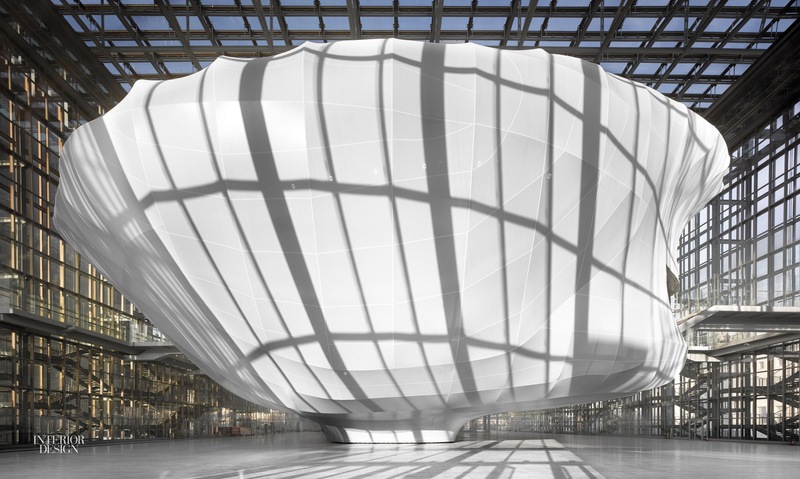 Standout: Meant to resemble a cloud, fiberglass wraps a steel frame to enclose the 1,850-seat auditorium floating inside the convention center's double-glazed box.